You have to be there to believe it! At the 6.2 hectare City of Dreams Manila, you can expect to have an experience that goes way beyond your most vivid imagination! This spectacular luxury integrated resort located at the thriving Entertainment City in Parañaque has three internationally renowned hotel brands: Crown Towers, Nobu Hotel and Hyatt Hotel as well as more than 20 dining options including world class restaurants; and premium shopping and entertainment facilities. Once you go there, nowhere else will do! To ensure that you’ll never have to compromise on either convenience or style, each of the three luxurious hotels offer an unparalleled and distinctive experience. The Crown Towers has 254 lavishly appointed contemporary rooms, suites and villas and offers guests a completely personalised experience, including butler service for VIP guests. 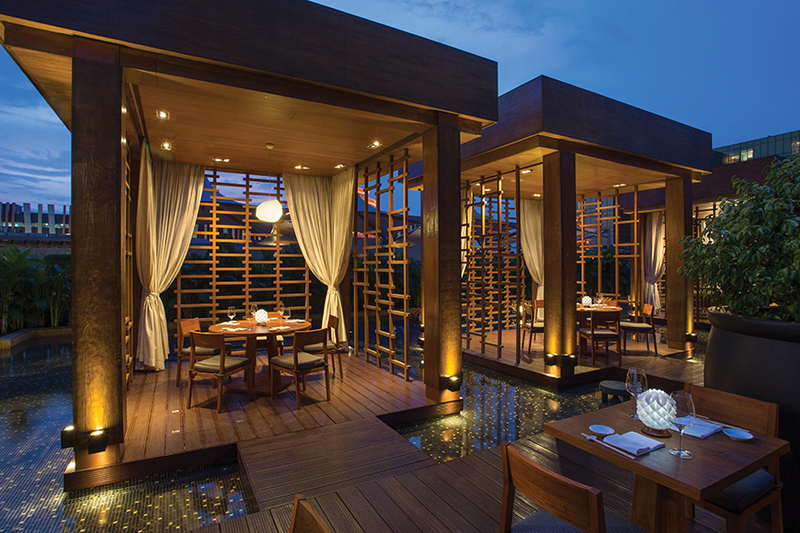 Nobu Hotel reflects the vibrant city of Manila, as well as Nobu hospitality’s signature east meets west philosophy. Inspired by the world-renowned chef Nobu Matsuhisa and supported by Academy award-winning actor Robert De Niro and Hollywood producer Meir Teper, the hotel’s 321 rooms offers a truly “fun- luxury” experience. And of course, there’s the celebrated Hyatt Hotel which has 362 comfortable, modern rooms where you can relax and recharge, when you’re not busy exploring the City. You will find something to thrill and excite you from dusk until dawn! There’s an amazing range of entertainment options for guests of all ages. 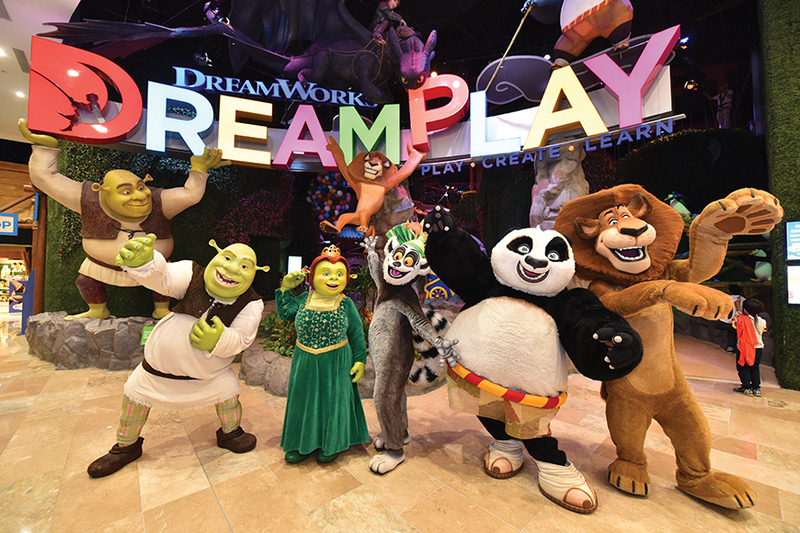 For family entertainment, guests will enjoy spending time at DreamPlay, an interactive and technology-rich play area where both children and adults can have great fun interacting with popular DreamWorks characters from Kung Fu Panda, Shrek and Madagascar, and will get thrilled at the 4D theatre. Kids can use their imagination and test their grit and courage in activities such as wall climbing, toy building, cooking classes and games. This is a great place for the family to create, play, learn and have a memorable bonding experience! 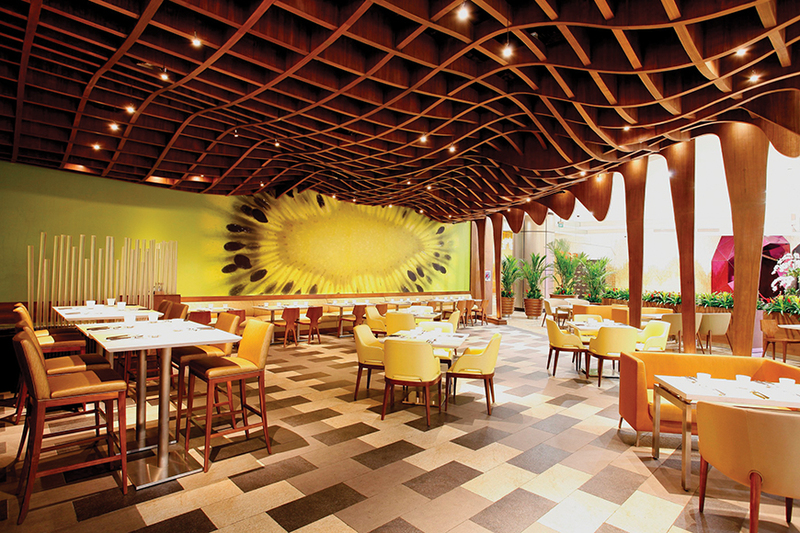 City of Dreams Manila offers guests an exquisite gastronomic experience in over 20 restaurants at the property. 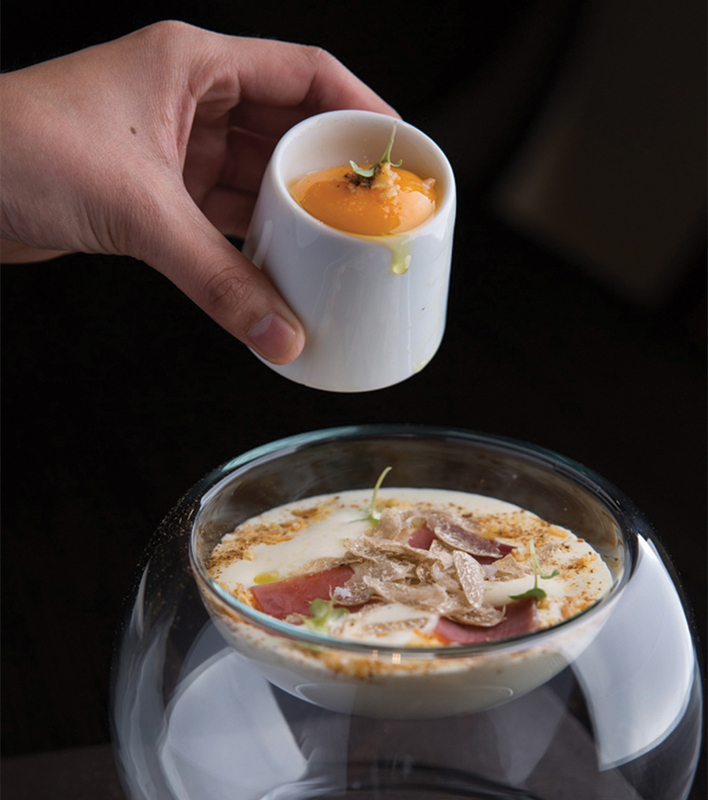 Rare and exciting fare is prepared with unique and modern flair, delighting the senses and making the venue a desirable destination for foodies and gourmands. 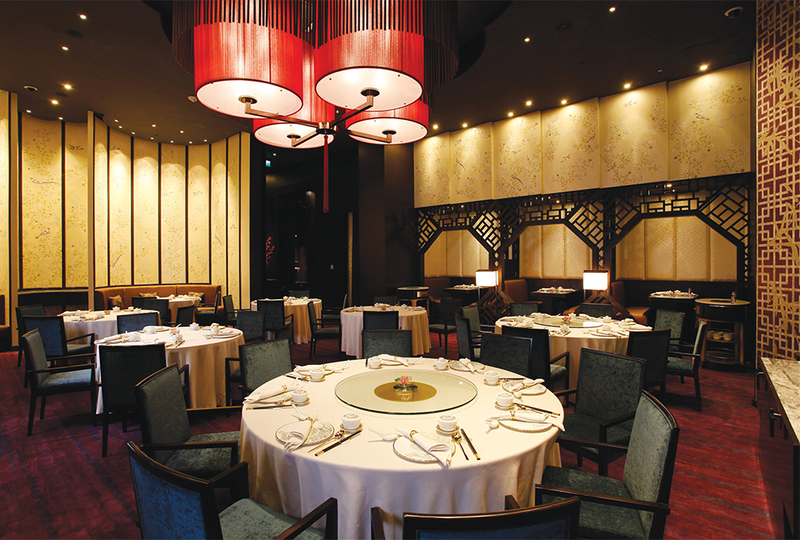 Among the notable dining outlets are the three signature restaurants – The Tasting Room, Crystal Dragon and Nobu Manila which offer indulgent culinary experiences through modern and haute European, authentic Cantonese and the famed Chef Nobu Matsuhisa’s Japanese-Peruvian cuisine, respectively. 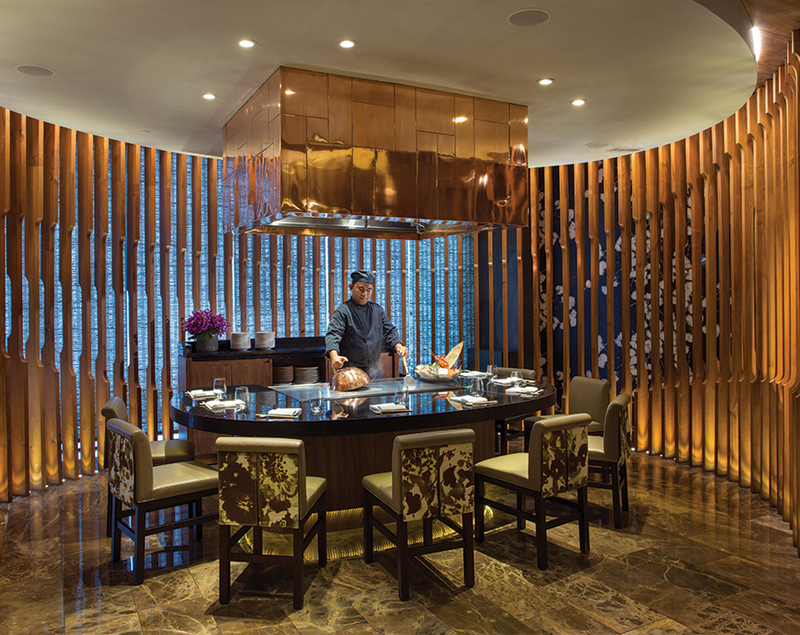 An all-day buffet at Hyatt’s signature restaurant, The Café, highlights global cuisine. The Shops at the Boulevard, City of Dreams Manila’s retail and dining strip on the upper ground level, serves as a mecca of international and local cuisine. Noodl8 serves hearty noodle dishes and dim sum, Rice 9 offers tasty rice toppings; and the CenterPlay bar carries an array of light meals, coupled with live entertainment by some of the best Filipino bands and artists. If you are passionate about high fashion labels then you’ll be in paradise! 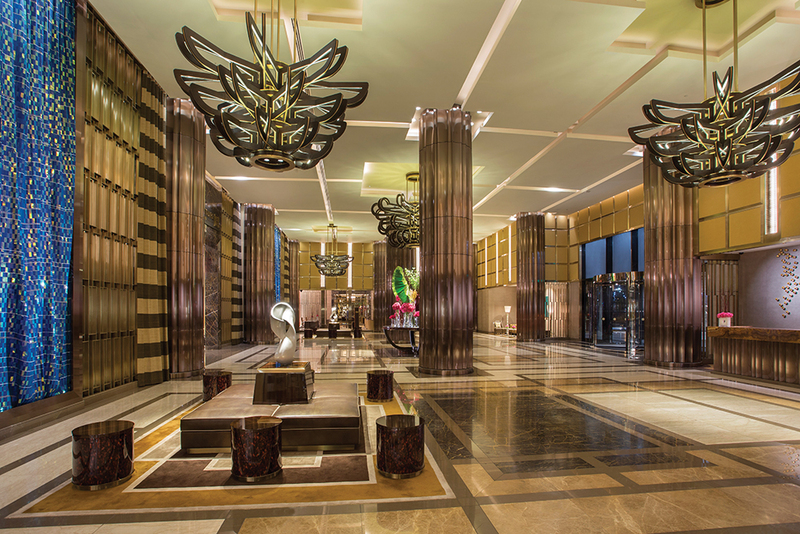 Some of the world’s most sought-after brands are here at City of Dreams Manila. Stroll along the retail area known as The Shops at the Boulevard and you’ll find luxury brands like Montblanc, Linda Farrow, Assembly, Art of Scents, BCBG Max Azria, Porsche Design, Paul & Shark, Hugo Boss, Stuart Weitzman, Roberto Cavalli, Qeelin, Rimowa and a selection of luxury watches from Rolex, Bulgari, Hermes and Piaget to name a few. Overall, City of Dreams Manila is a haven for travellers who wish to experience utmost luxury, relaxation, and entertainment with thoughtful touches that exceed expectations. For inquiries and reservations, please call +63 2 800 8080 or e-mail guestservices@cod-manila.com or visit cityofdreamsmanila.com.ph. This article was published in the December 2016 issue of Inspire Living Magazine. Download it here!